Everybody has their fears, and for some of us, that’s visiting the dentist. Sitting in that dental chair and leaning back with those lights right in our faces isn’t always the most comfortable position. But you shouldn’t risk your dental health as a result of this anxiety. Bad dental hygiene can have a real effect on the rest of your health, so it’s essential you get the proper care you need when you need it. Level I: This is low-level sedation in which patients are awake but relaxed. Level II: This is a moderate level sedation and can include multiple medications that will leave you conscious but not fully aware. Level III: Also known as IV sedation, this level of sedation may have a small “amnesia” effect on patients and will require that they are carefully watched until the medications wear off. Deep Sedation: Patients at this level of sedation are in a state between unconscious and conscious sedation, and may not be able to effectively respond to all commands; this level of sedation also requires that the patient is carefully watched until the medications wear off. General Anesthesia: The patient is unconscious at this level of sedation, which is reserved for oral surgery. We will go over your medical history and discuss with you the best way to meet your needs or the needs of a loved one. 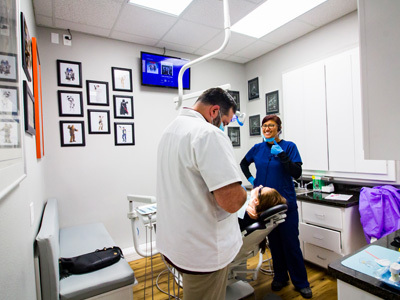 We will help you to determine exactly what level of sedation you need for the best experience. At WhiteWing Dental, Dr. Steven Rivas is our very own in-house sedation dentistry expert. 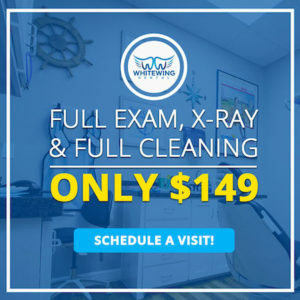 Board certified with over 20 years of experience, Dr. Rivas will walk you through the process to ensure you know what is going to happen and when. 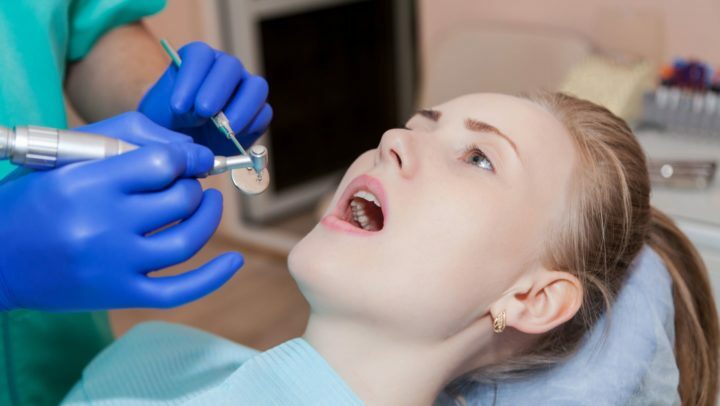 Plus, our McAllen dentists are trained and experienced to use the latest monitoring equipment and anesthetic delivery systems that control the flow rate of medications perfectly for maximum safety. 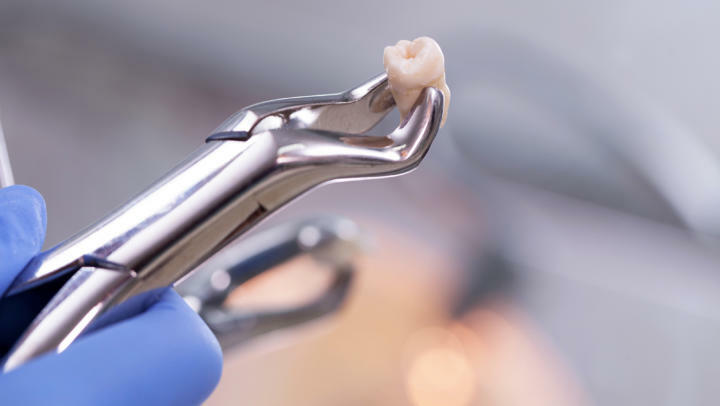 When oral surgery is required for more severe cases, our practice is credentialed through Cornerstone Hospital to provide deep level sedation and general anesthesia services. WhiteWing Dental will obtain a licensed anesthesiologist to deliver medical support as needed. Contact our dentists in McAllen today (956) 686-5577 and schedule an appointment with us.